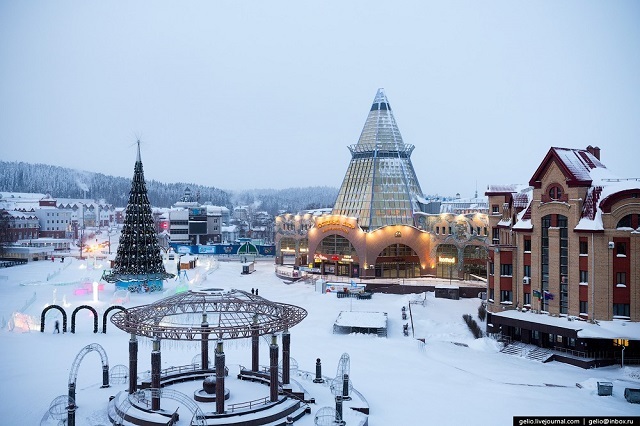 The FIDE Women’s World Championship will be held in Khanty-Mansiysk on November 2-23, 2018. 64 chess players from 28 countries will determine the new world champion according to the knock-out system. The FIDE Presidential Board members have unanimously supported the proposal of the FIDE President A. Dvorkovich which has been approved by the FIDE Commission on World Championships and Olympiads. Following the change in the system of the Women’s World Championship, the amendment to the regulations of the Women’s World Championship 2018 has been made: all semi-finalists except for the eventual winner will qualify to the forthcoming Women’s Candidate Tournament of the 2019-2020 cycle. The venue of FIDE Women’s World Championship is a famous Ugra Chess Academy, a modern building located in the city centre. 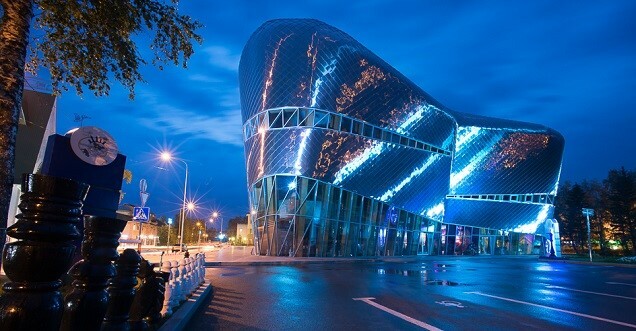 The Opening Ceremony will take place in the Concert and theatre centre “Ugra-Classic”. Governor of Ugra Natalia Komarova and FIDE President Arkady Dvorkovich are expected to attend the ceremony. The total prize fund is USD 450,000.